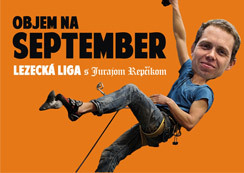 During summer holidays, we prepare daily climbing summer camps for children. 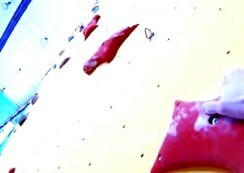 Indoor climbing outdoor, rock climbing and various interesting activities, games on the wall or outside. Experienced and qualified instructors and lots of fun. 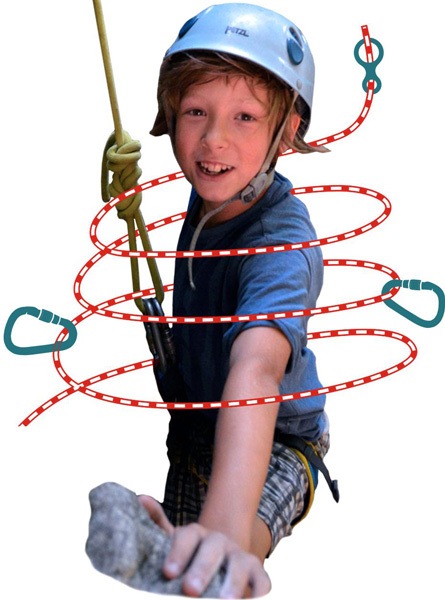 On the rocks children will climbing, learn how to make climbing knots and learn more climbing equipment. We´ll make day better with funny games and barbecues.